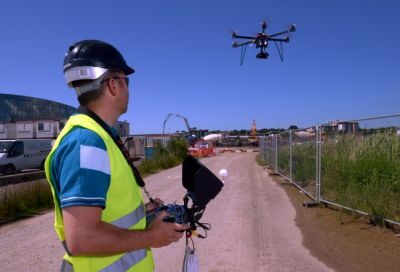 Use of drones are becoming more common in business practice and along with a host of other emerging technologies, their use may significantly alter a business’s risk profile, particularly in the design, construction, photography and film sectors. Owners and pilots are subject to strict legal and regulatory requirements in addition to the increased insurance obligations that are created with use of unmanned aircraft, no matter the size or scope of their operation. It is important to understand those risk factors and how they can impact your business. Our drone program offers a broad scope of coverage on a wide variety of systems and uses. Our simple, quote and bind process makes it easy to obtain the coverage you need at an affordable price.